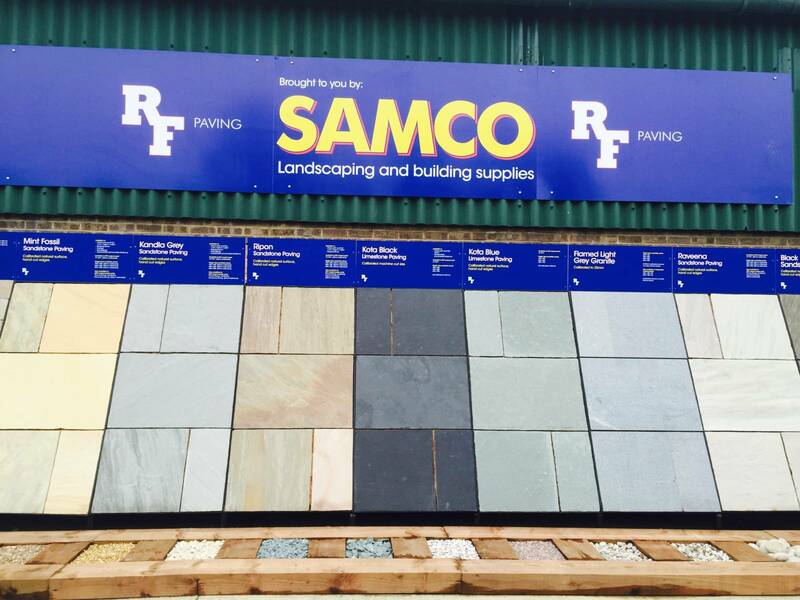 Here at RF Paving we value the relationships that we develop with our stockists. We strongly believe that the only way to ensure a successful relationship is to work together on all accounts. We are always looking to gain new stockists that we can support and build a working relationship with. 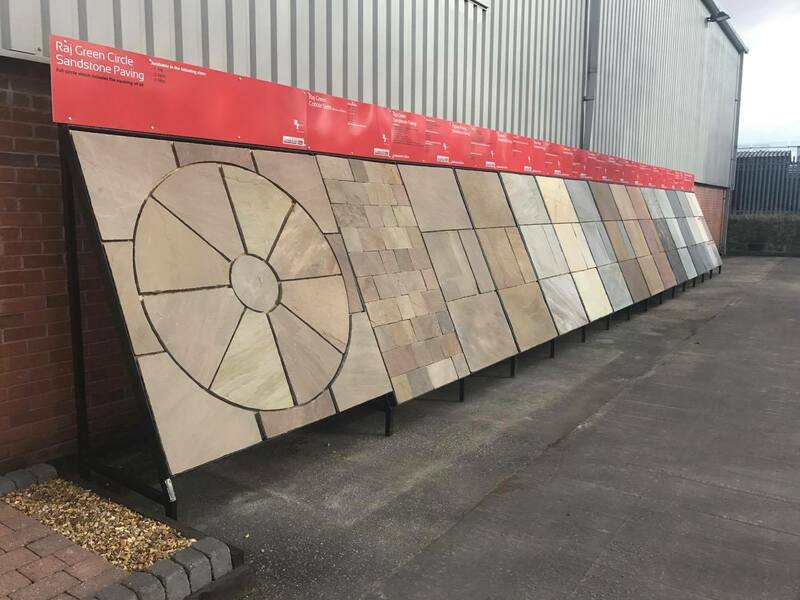 We believe we offer a fantastic product range of the highest quality stone. We have a dedicated team of staff that have expert knowledge of the product and will always be available to offer support and advice. All of our stone is ethically sourced, fully CE marked and of the highest quality. We have many advantages as a firm which are listed below for your reference. We hold a great quantity of stock in our core product ranges. We stock a large range of colours to ensure we can always cater to the customer’s needs. We can load your vehicle or carrier straight from our depot. This also includes us picking the order for you ensuring a very fast turnaround time in the yard. We can deliver large orders directly to your customer’s site. This is using our own vehicles with your delivery note as our vehicles are unmarked especially for this service. We can also pick and deliver smaller orders for you in our yard, then deliver these with our own vehicles or via a courier. We believe that this is a great attribute to RF paving. If you want to stock you own sizes, we are more than happy to get these sizes made for you and have a team ready to do this for you! We also offer a pre-order system. This works by us receiving direction from you on your stock requirements. We process these and make sure that you have all of your stock at your disposal ready for the busy months. We ensure that our customers are dealt with using a personal touch. 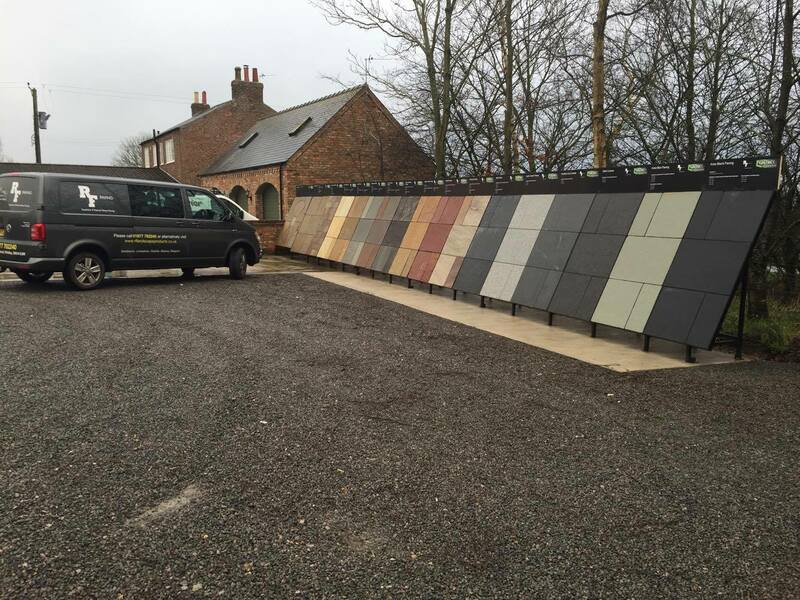 Here at RF Paving we are a very close knit team that will ensure you are dealt with on a one to one basis, skipping customer services and sales representatives. We believe that close working relationships encourages a successful and bright future. If you are interested in becoming a stockist then please contact us via email or telephone. Then we can gain an understanding of your needs and do our up most to develop a long lasting and strong relationship.